10 LB, Sledge Hammer, 34" Double Injected Fiberglass Handle, Drop Forged & Deep Tempered For Superior Durability, Heat Treated Stove Pipe Finish Is Rust Resistant. * Please call us with any questions about our 10 lb. 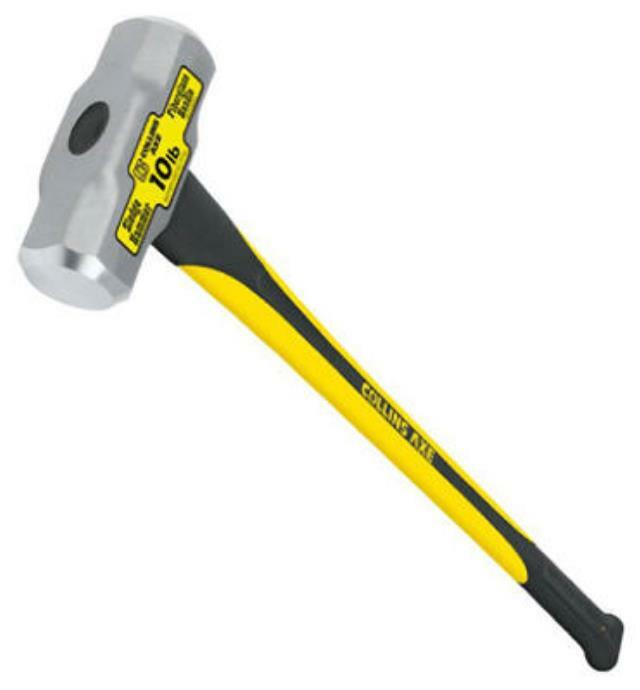 sledge hammer rentals in Lake Charles and Moss Bluff LA.